Futher construction on the custom hand made Brazilian Midsize guitar by Rigaud Guitars. Top bracing for the Brazilian Rosewood Guitar. Glueing preparation and procedure for this brazilian rosewood custom guitar for Todd Cecil. This is a professional grade midsize Rigaud Guitar, a brazilian rosewood custom guitar. 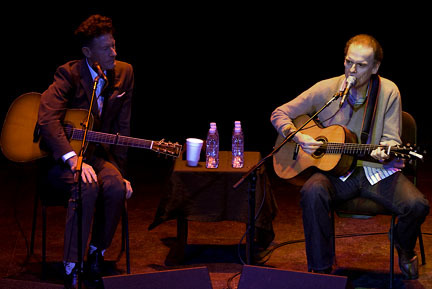 John Hiatt with his Perfectly Good Rigaud Guitar. "The Wolf", slowly becoming a legendary sounding guitar, check out John Hiatt's new Record 'Dirty Jeans and Mudslide Hymns' to her the latest by Rigaud Guitars. 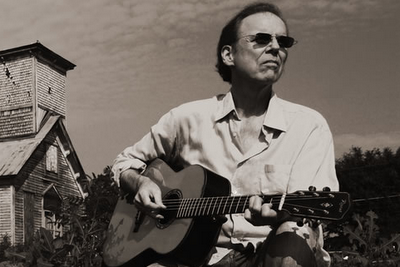 Check out the new record by John Hiatt: Dirty Jeans and Mudslide Hymns.